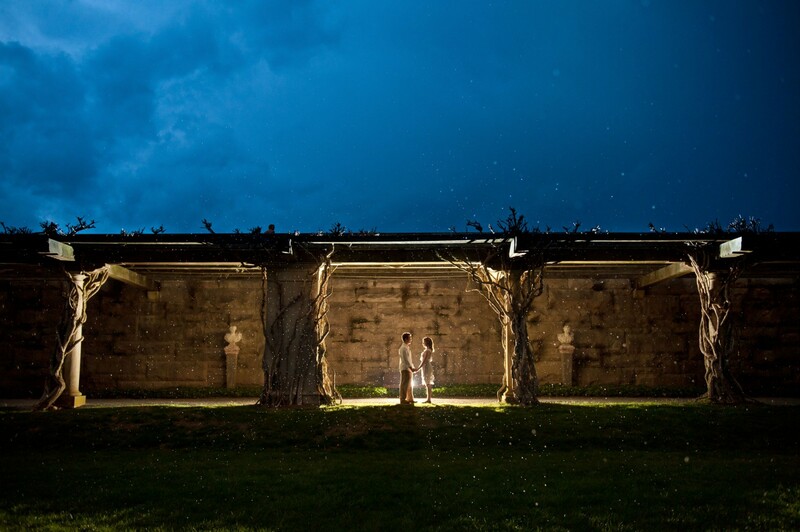 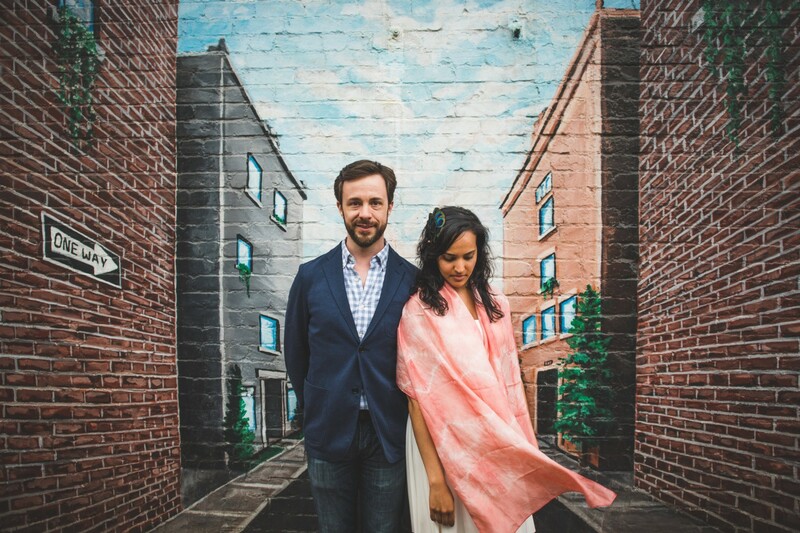 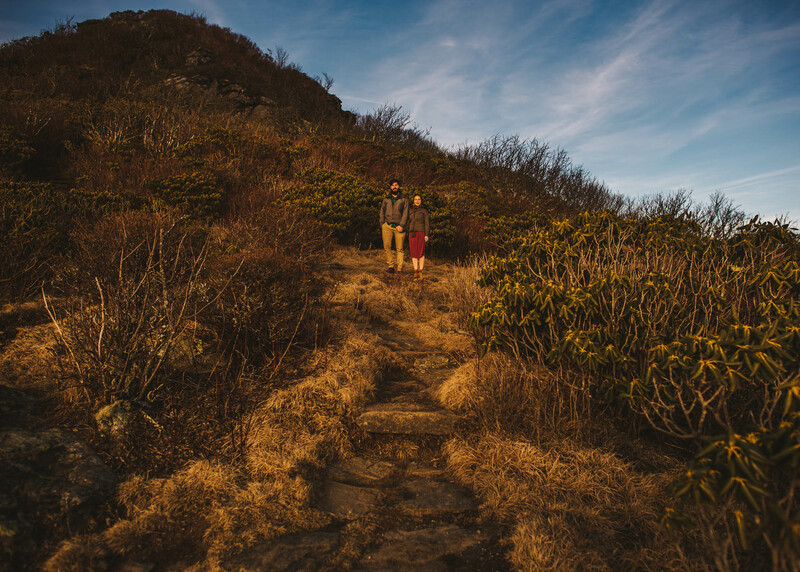 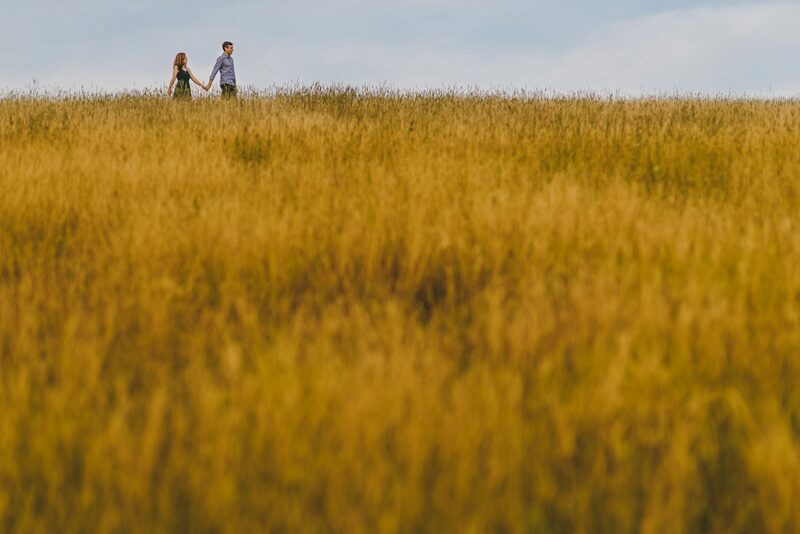 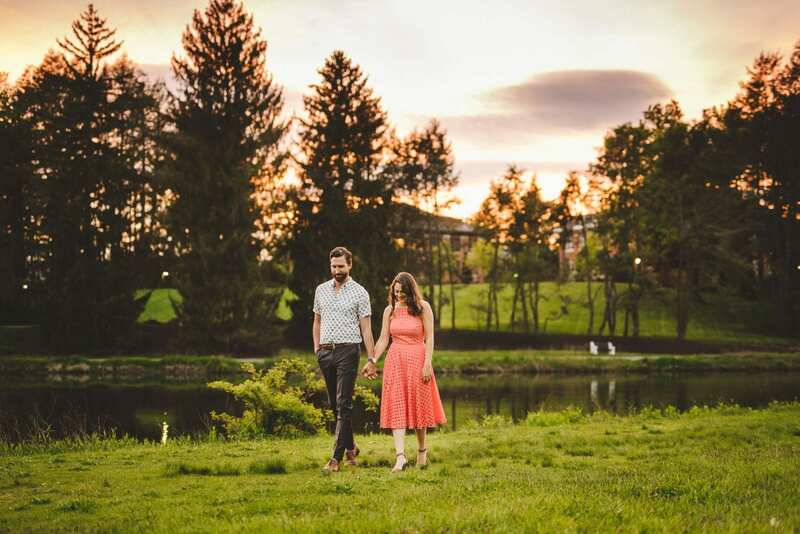 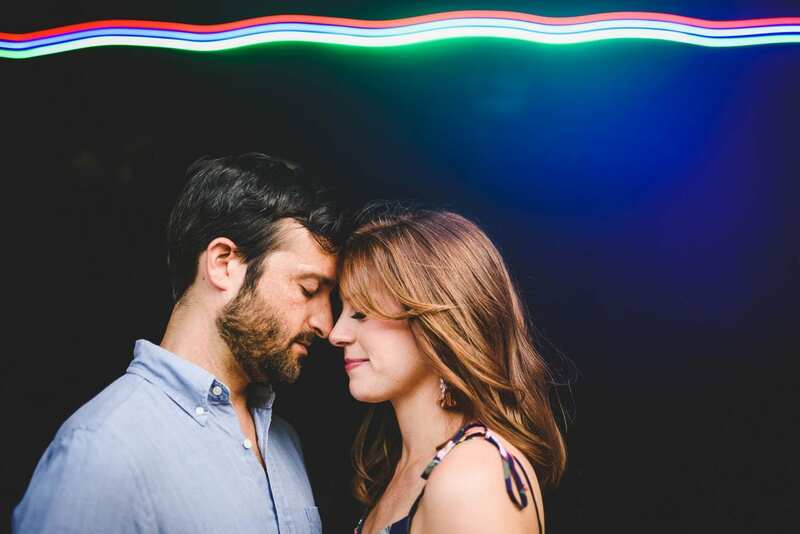 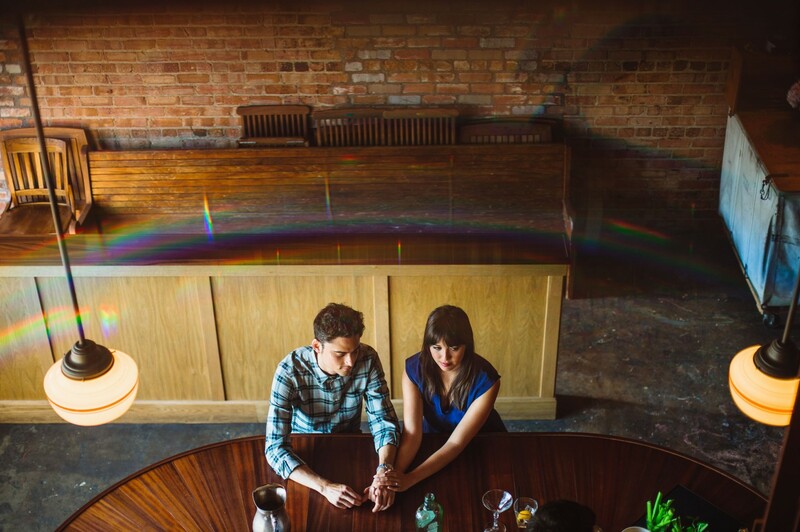 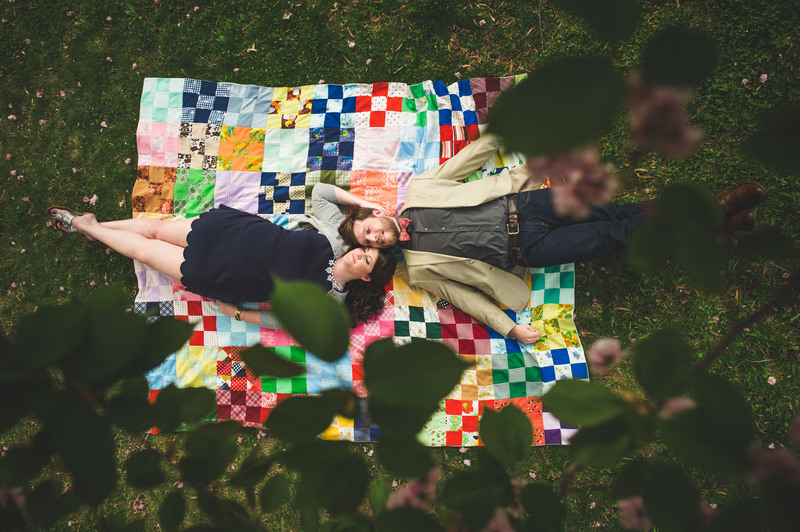 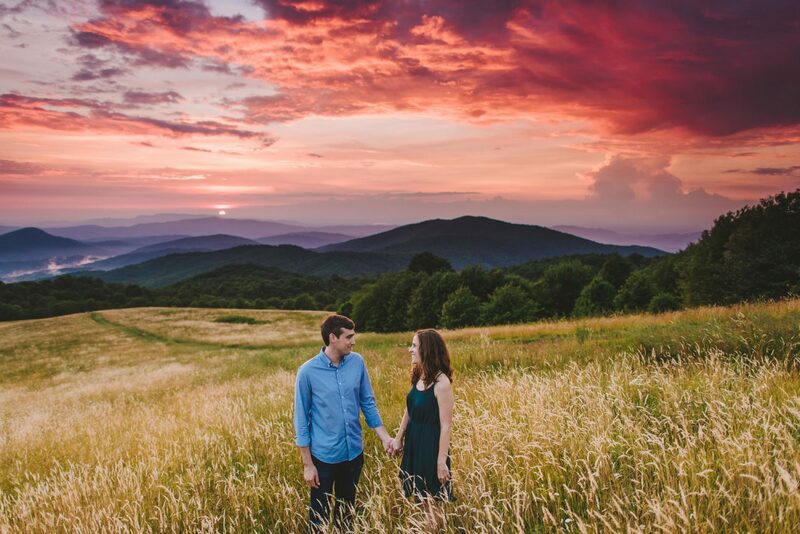 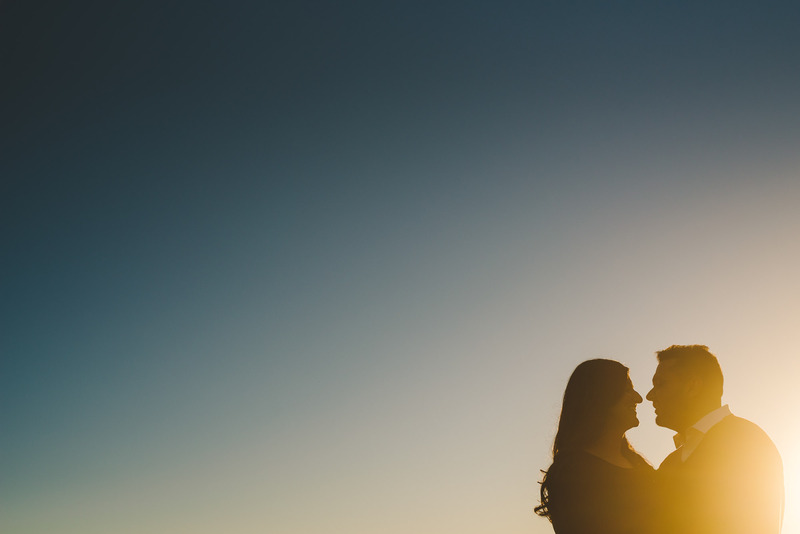 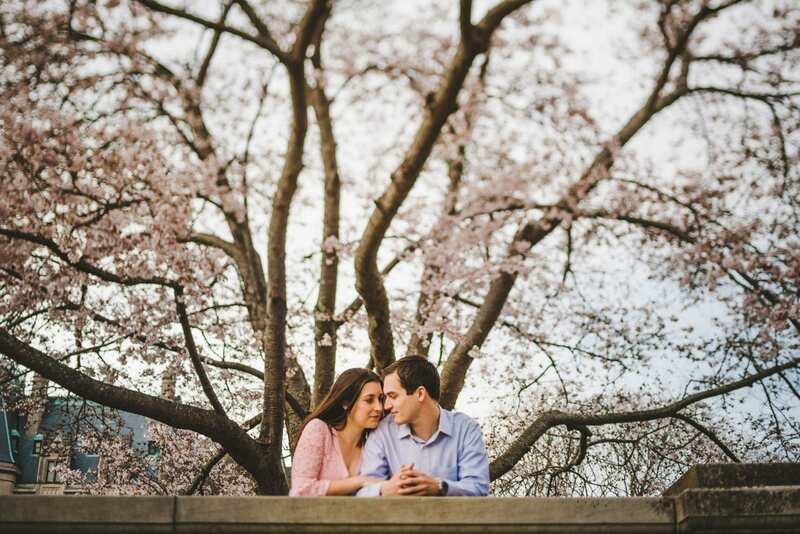 Here are a few of our favorite engagement photos. 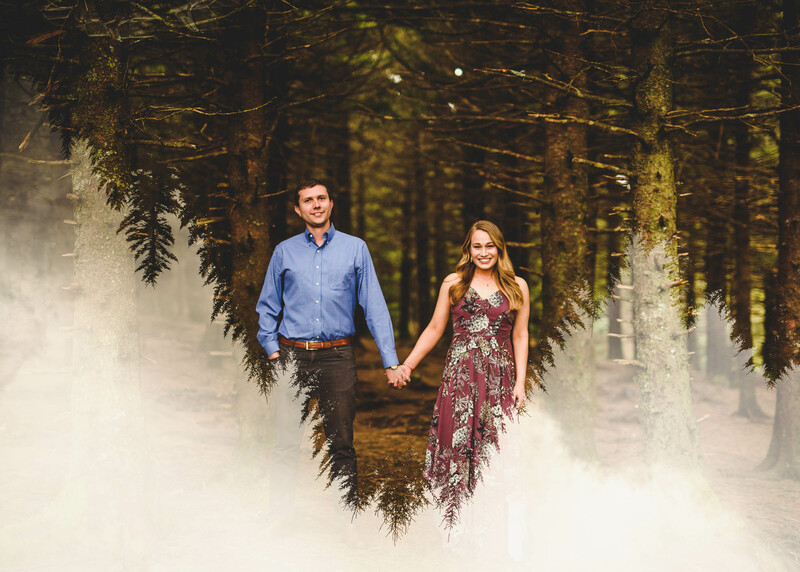 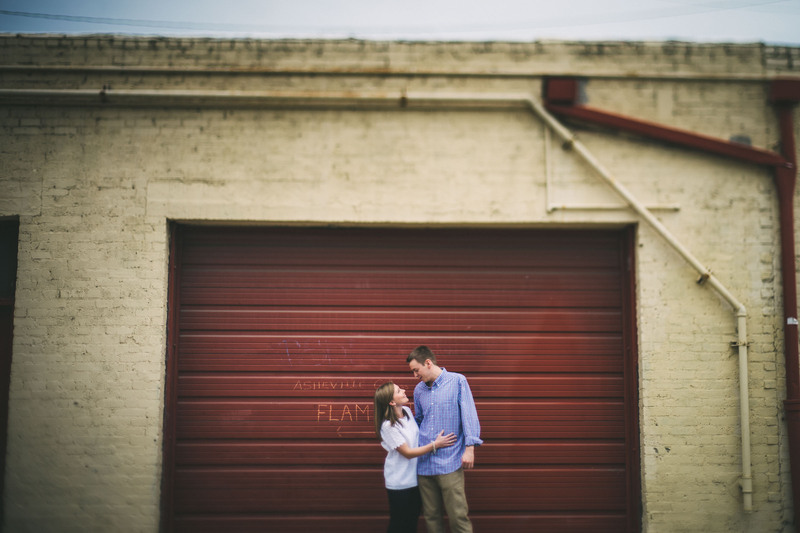 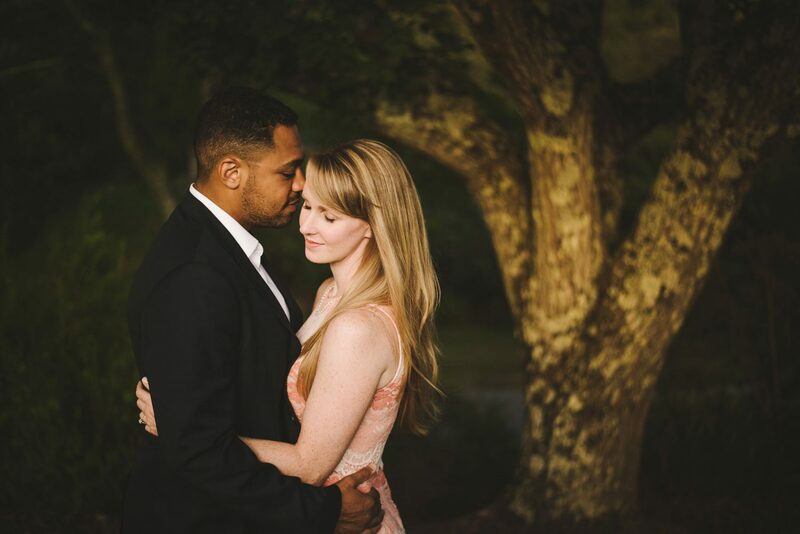 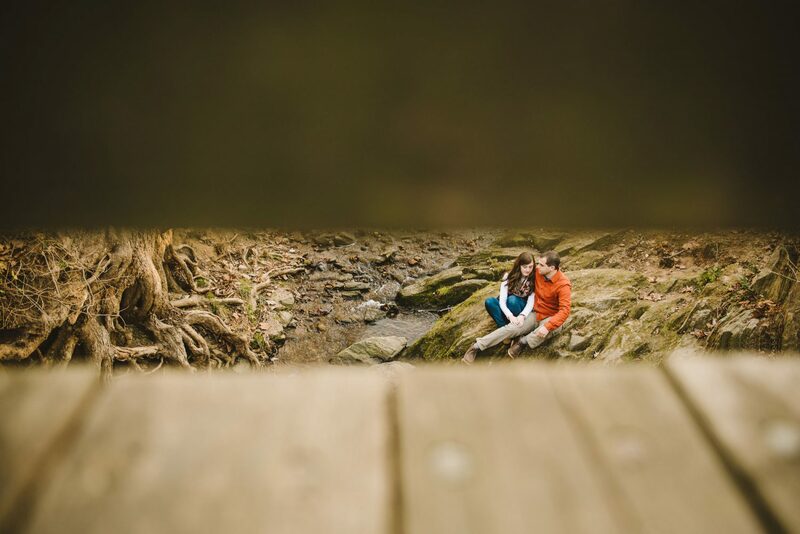 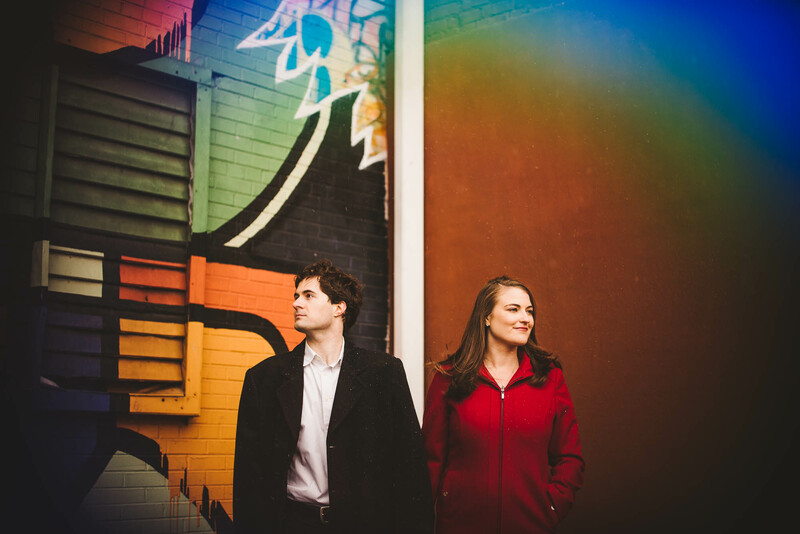 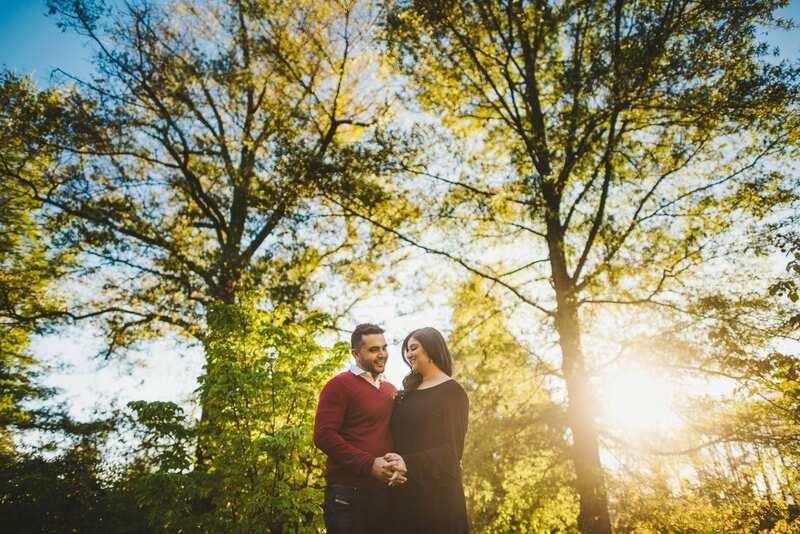 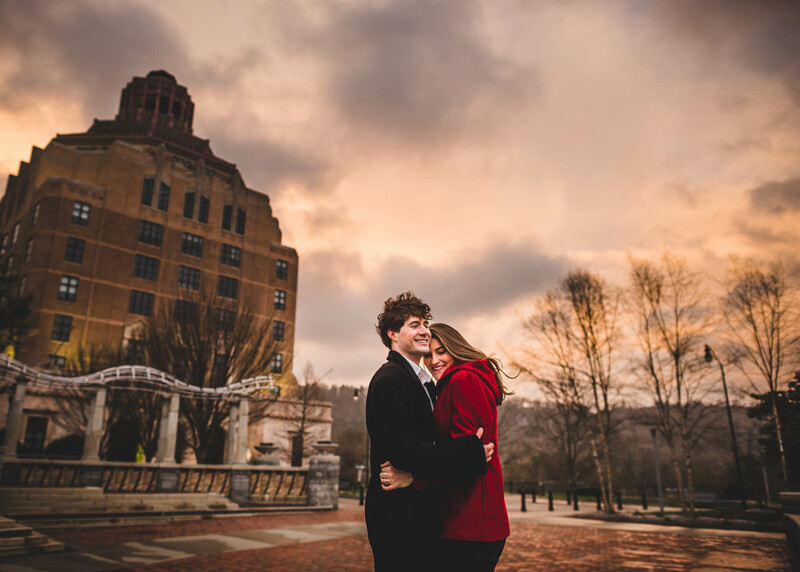 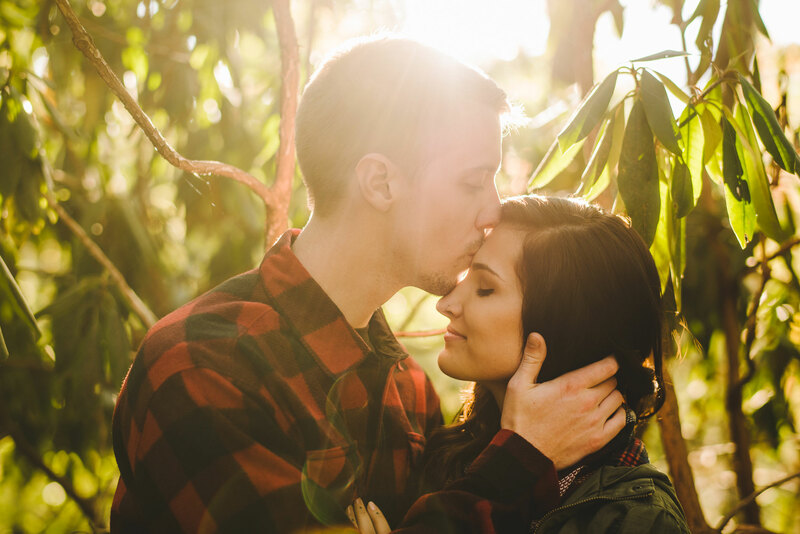 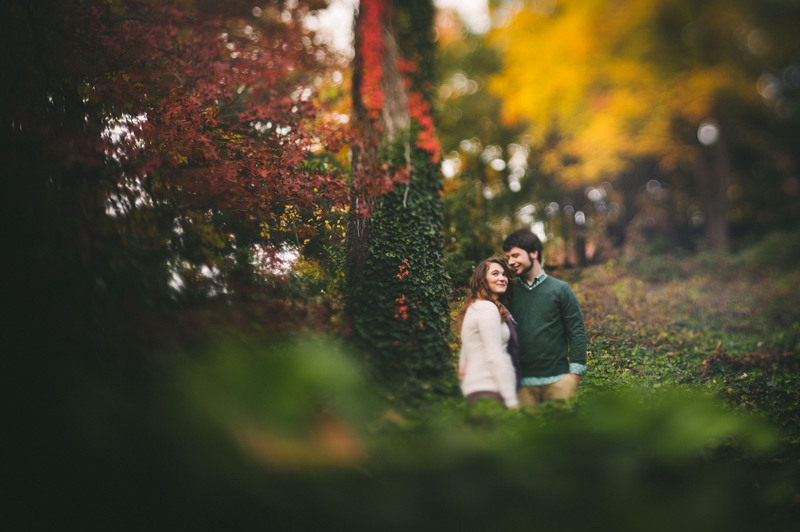 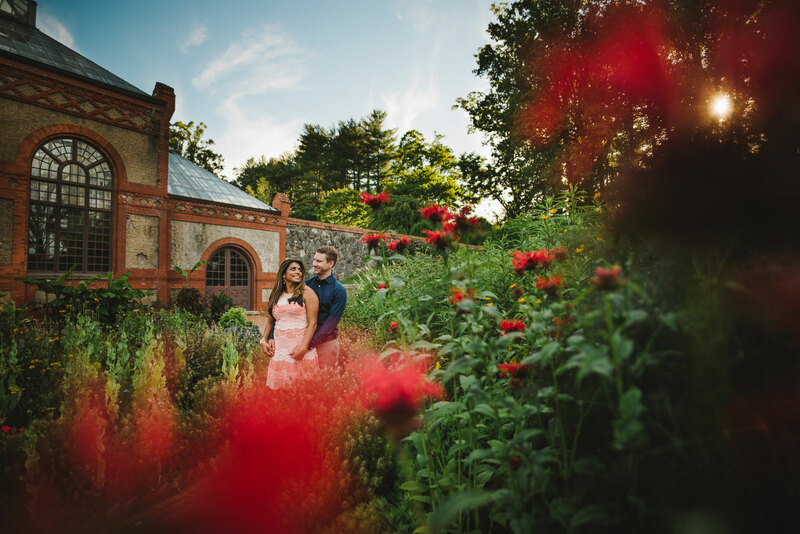 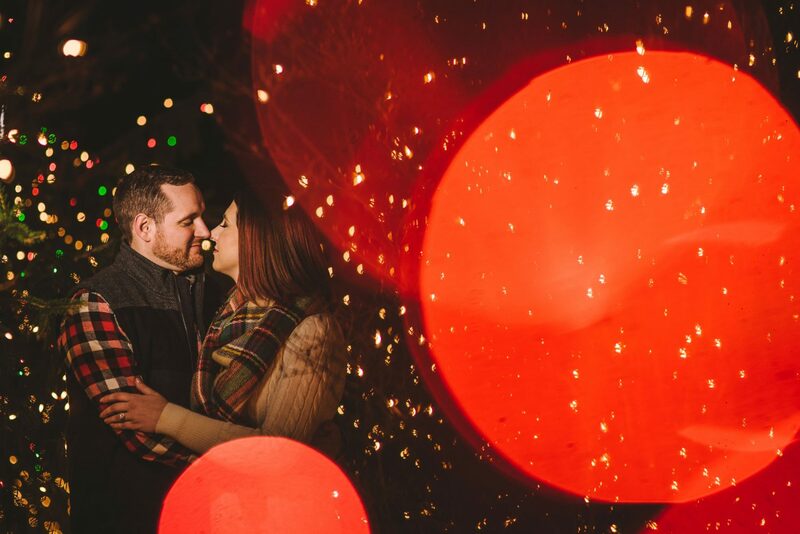 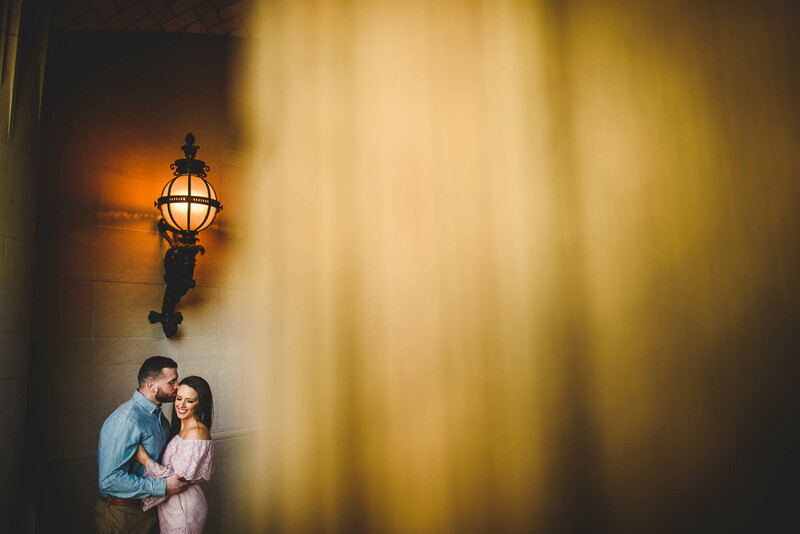 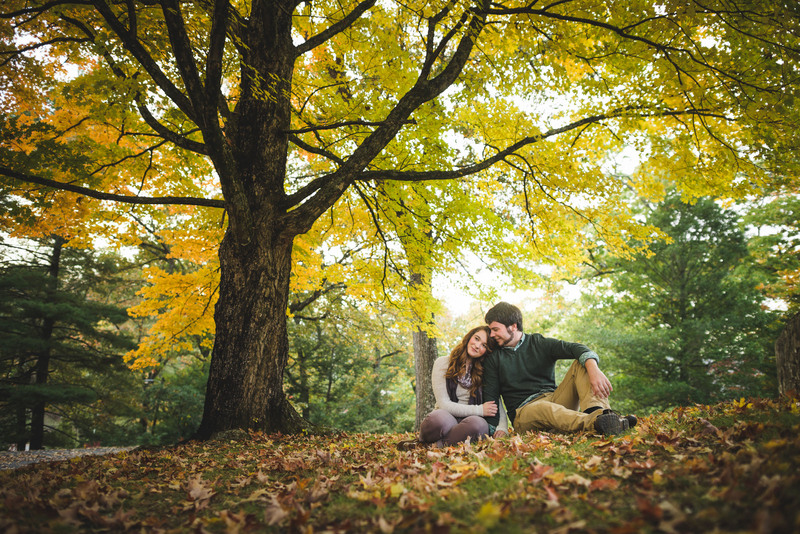 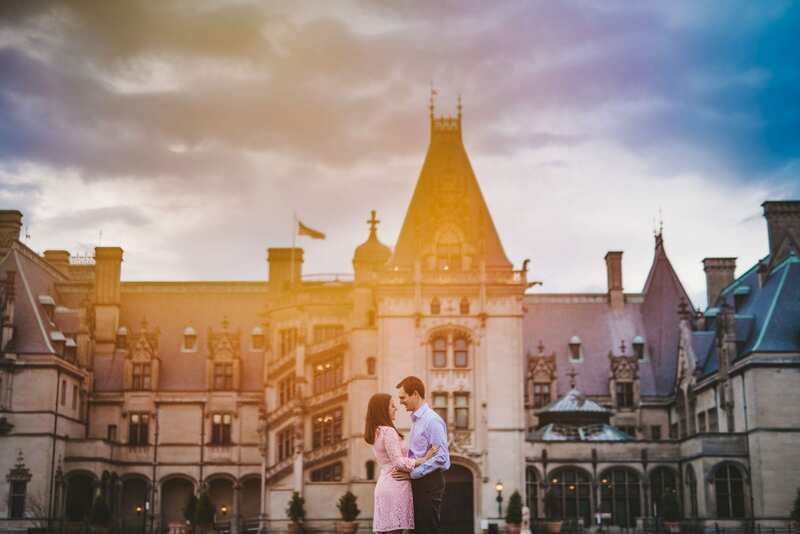 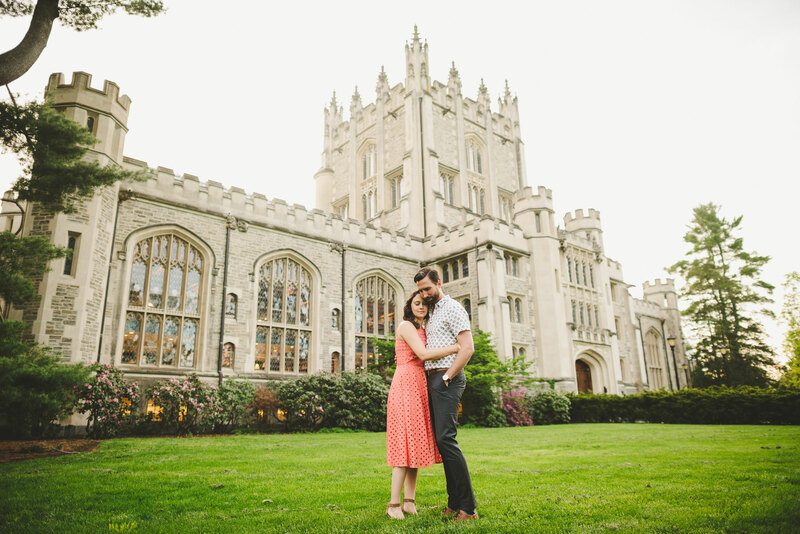 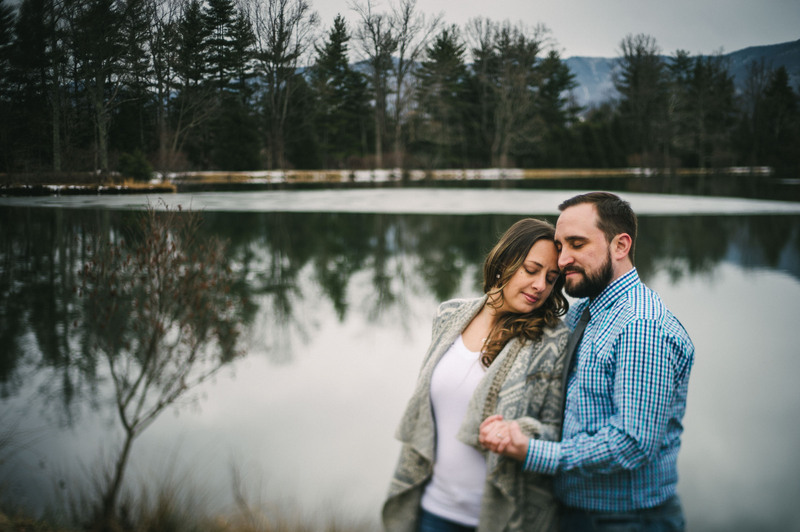 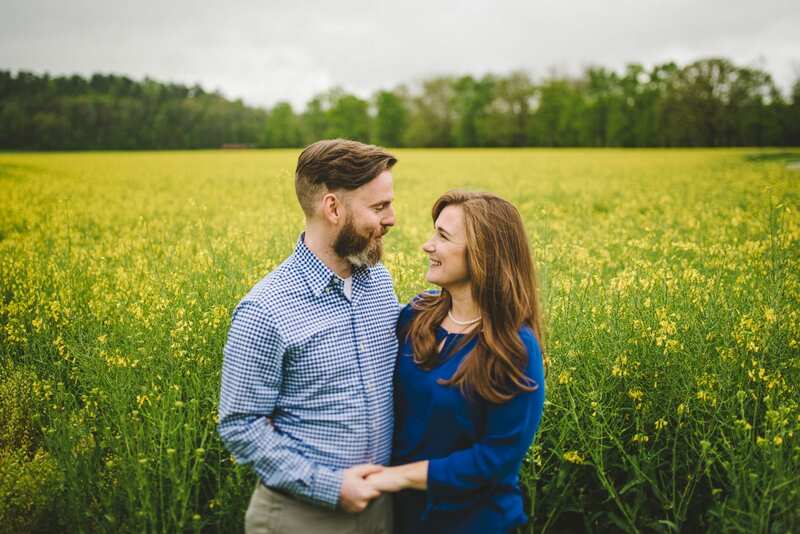 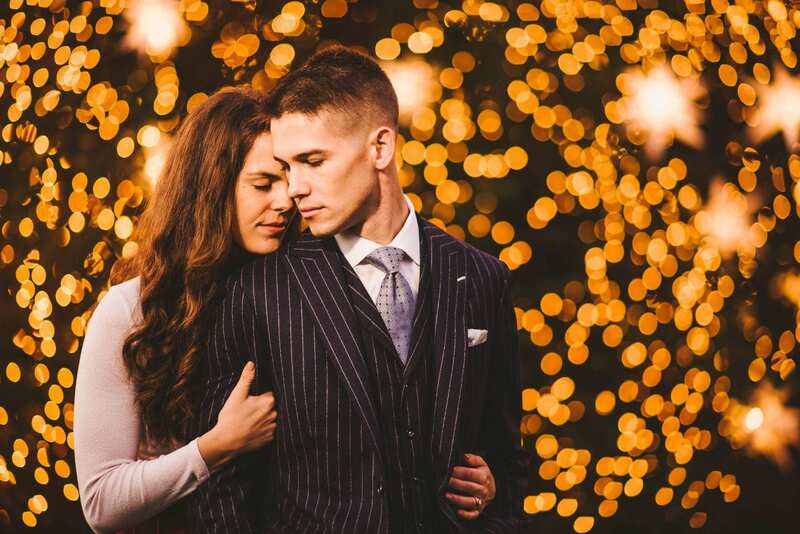 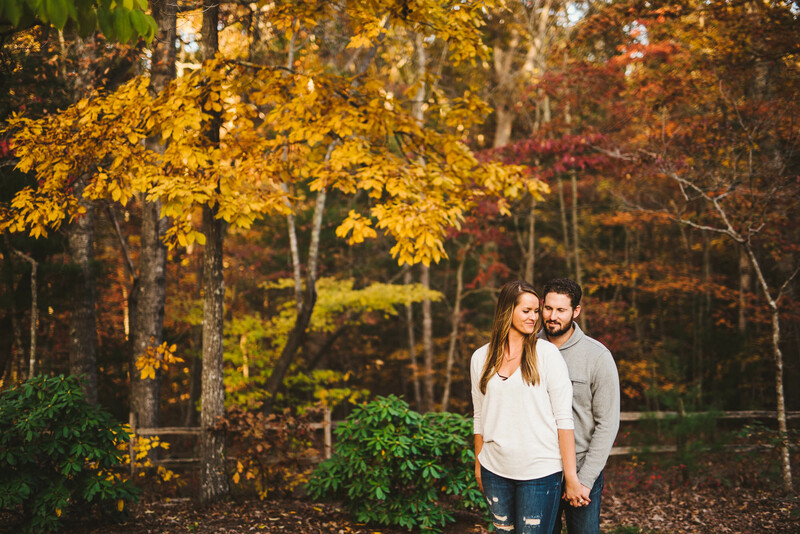 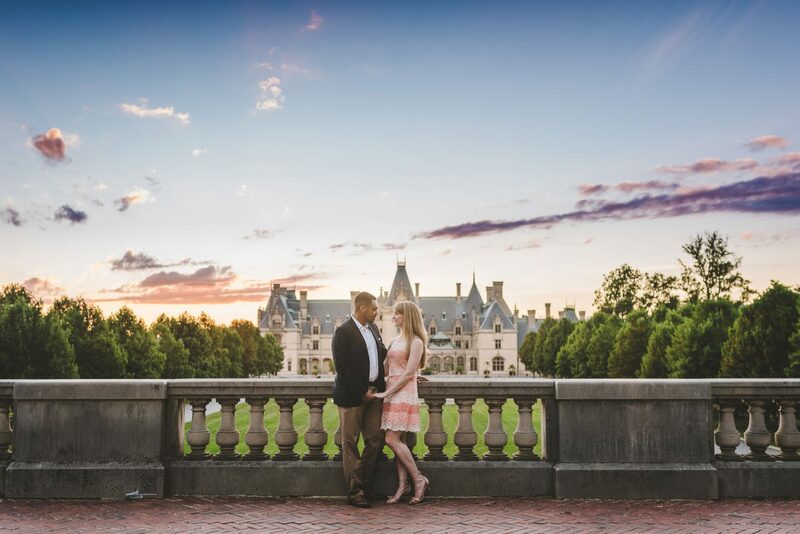 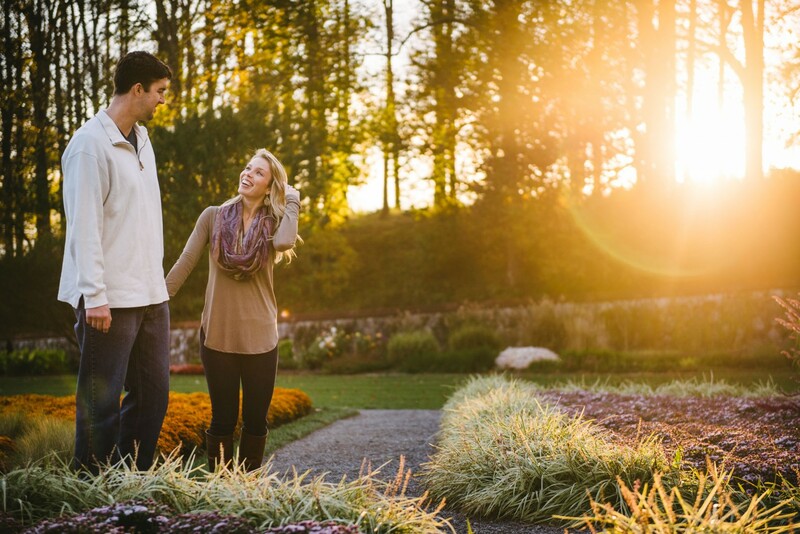 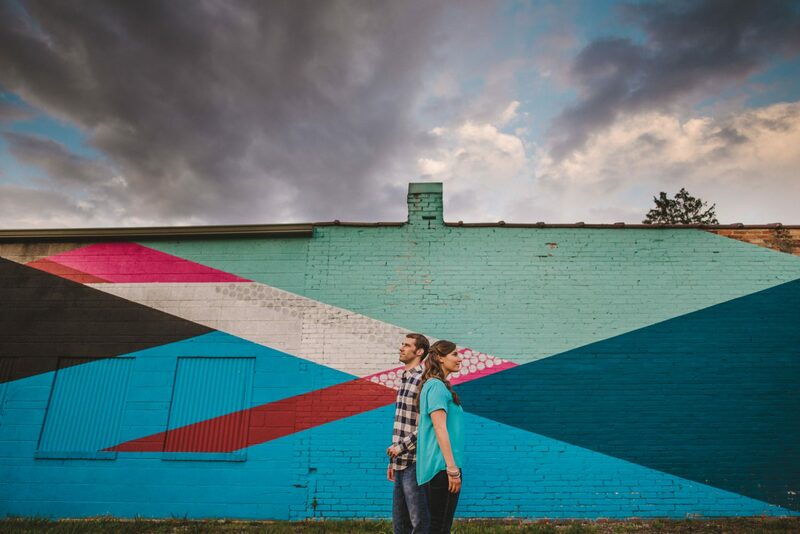 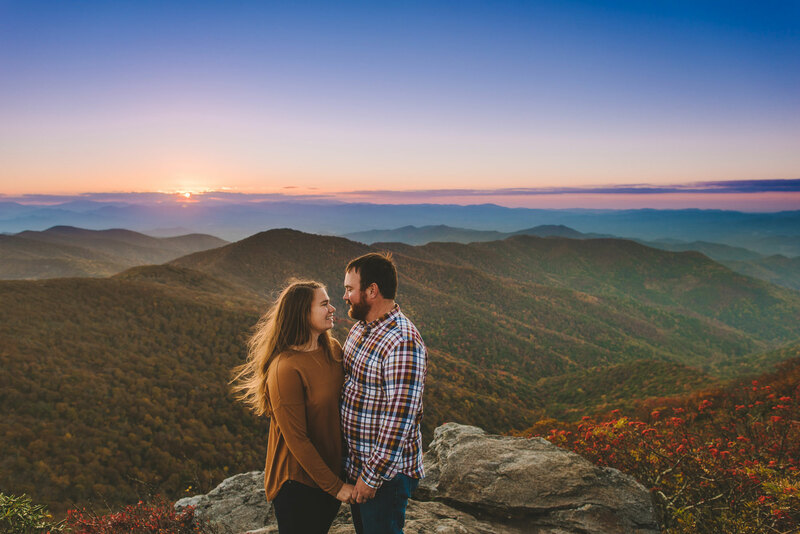 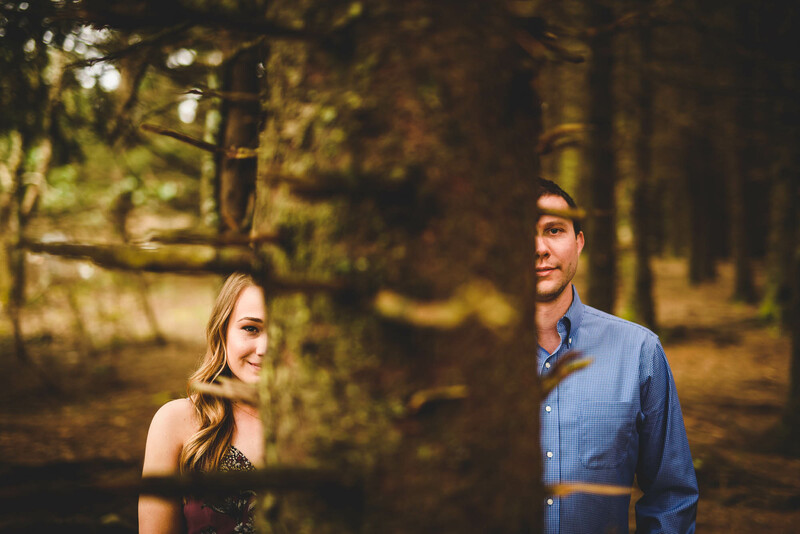 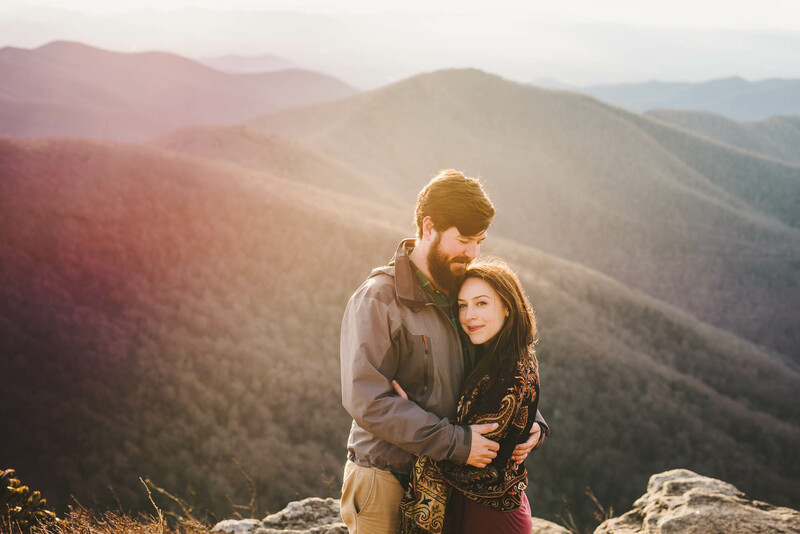 Engagement sessions are a great way to warm up to having your picture taken. 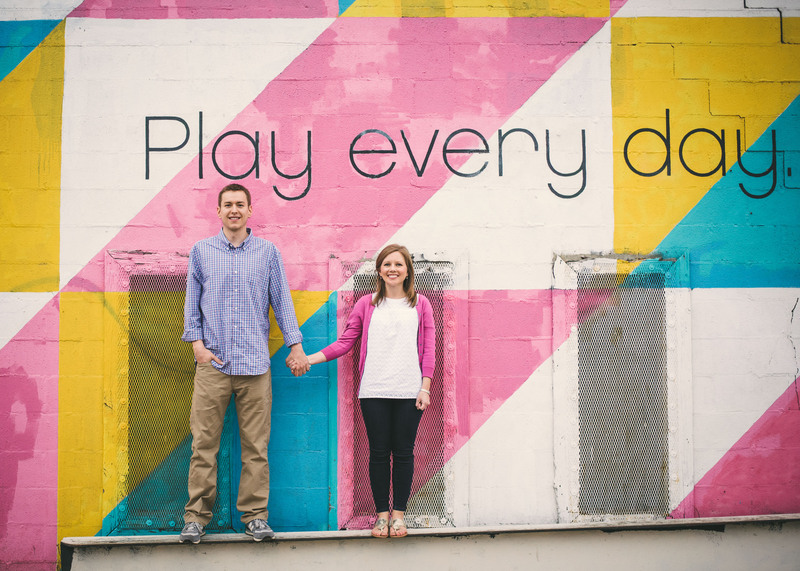 We keep them relaxed, playful, and fun — and we love getting to know who you are on these shoots.